1. Turn on their Christmas lights. Notice I didn't say put up their Christmas lights, I said turn on. You better believe those lights have been up all year long, as a reminder to us all that, it's not lazy, it's festive! Also did you notice how quickly the focus shifted from Thanksgiving to Starbursts? Sorry, Thanksgiving! We promise you'll get your day in the sun after we finish our turkey, rolls, and stuffing! 3. Buy more Christmas decorations, because two storage units full simply isn't enough. Here's the deal. Stores are putting decorations out early because we are buying them! We are the problem! We can't keep our hands off dancing Santas, fake reindeer for our yards, and more Christmas lights! So as long as we keep buying them, stores are going to keep putting them out. I wouldn't be surprised to see decorations for next Christmas in May. Sorry for the typo! Did I say one million? I guess it's only 25 but it feels like a million. 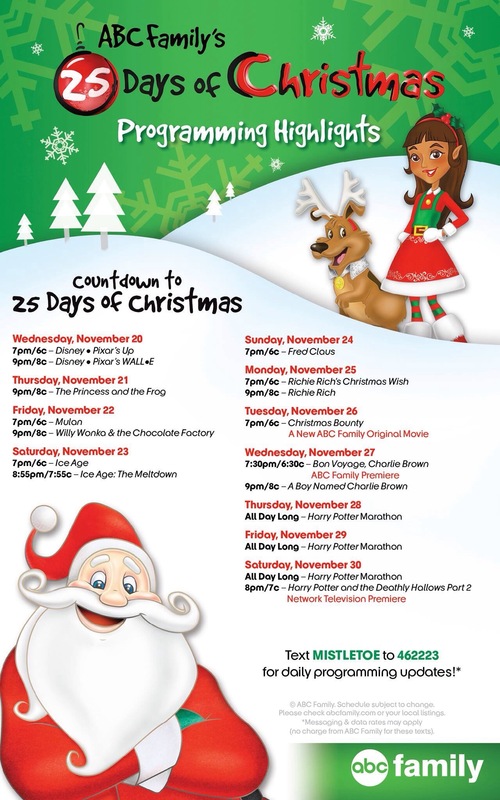 ABC Family can't wait for Christmas either, it's the best time of the year for them! The Christmas lovers start watching December 1st and never leave the couch until Christmas rolls around and they can watch A Christmas Story and Elf until their eyes fall out. THERE'S EVEN A COUNTDOWN TO THE 25 DAYS OF CHRISTMAS, LIFE IS CRAZY. But here's a picture of them anyways, because we know ya want it. 5. Playing Christmas Music at Work. We all know those coworkers, the one's that have that Mariah Carey Christmas track playing in September. You walk in at 8 AM and all you want to hear is "I-I-I.... Don't want a lot for Christmas...." blaring through the halls. 6. Calling people the Grinch who don't love the Christmas music as much as they do. Hey! Let's face it! Not everyone loves Christmas music. Believe it or not, some people even find it... annoying! *Christmas people everywhere gasp into their hot chocolate*. And others may even like it, but just in small, normal people doses. Like the day of Christmas and maybeee on Christmas Eve. Just respect that some people like Christmas music, some people like Nickleback, and some people like Taylor Swift! Be sure to mix it up. 7. Drinking Starbucks out of red cups. Christmas people are OBSESSED with these freakin' red cups. You make a coffee cup red and the world just goes nuts! We will admit that what's in those cups is pretty good. 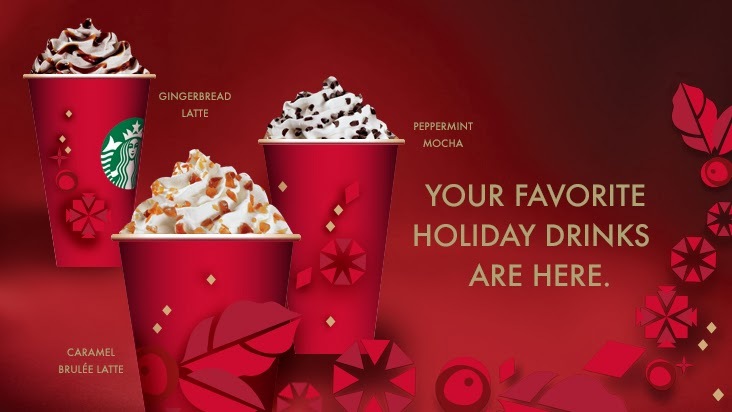 Starbucks comes out with their seasonal menu and it warms your heart, tummy, and fills you with Christmas spirit. Here's a seasonal Starbucks menu because we secretly love it, too. 8. Putting their Christmas Tree up and/or tending to their Christmas Tree they planted years ago waiting for the day it could be used as the center piece of their overly decorated living room! 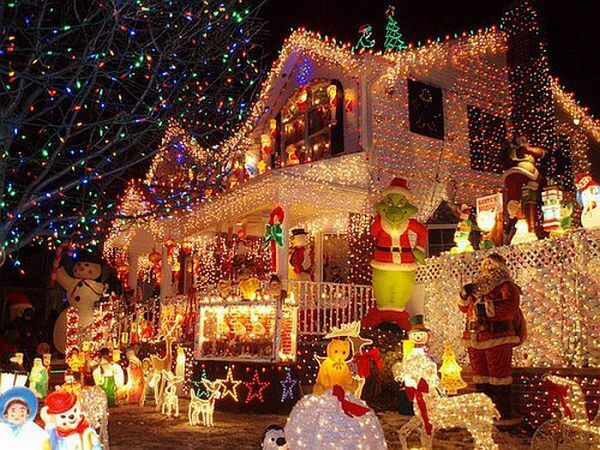 Okay, the second part is quite a stretch, but some people really love Christmas! Putting up the Christmas tree is one of the best parts of the holiday, but remember even if your tree is fake, anytime before December is too early to be putting it up! And keep tending to your trees! Someday they'll be big enough to hang a thousand ornaments on! -Advent Calendars: eat the days away. Big fan of this concept. @IsItChristmas, it'll tell you what you wanna know. 10. Give everyone something to look forward to! Admit it, you love seeing Judy, the crazy Christmas lady at your work, wear hideous Christmas sweaters November 28th and you love eating all the candy canes she brings to the office. Having something to look forward to gets us through the cold winter days! Thank you to the Judys and all you other Christmas lovers out there for keeping us entertained this November! 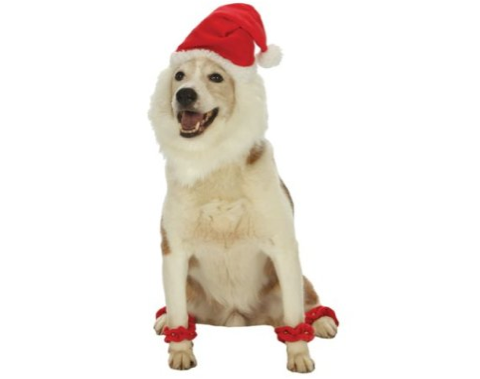 Happy REALLY EARLY holidays from The Houndstooth Press!